Heads of School Announced for the Next Academic Year! 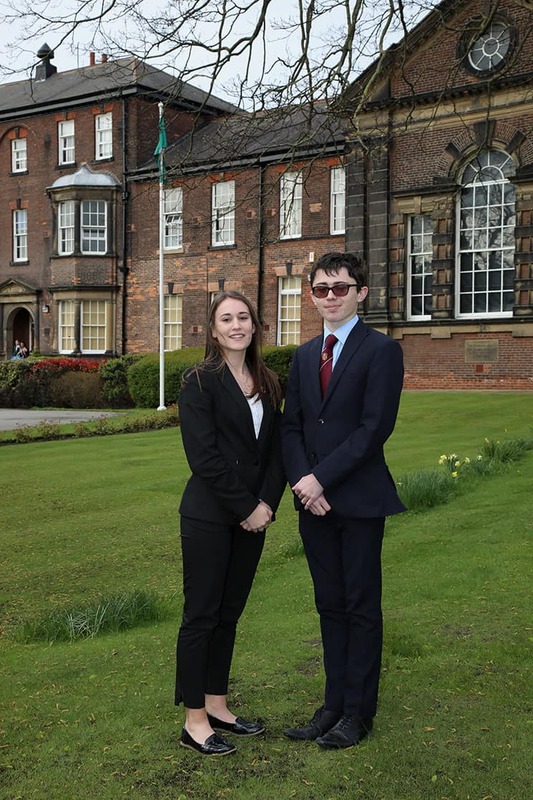 Congratulations to Cara and Felix on your appointments as Head Girl and Head Boy following a competitive and rigorous application process. We wish you every success in your year of office. We thank Abbey and Liam for their work this year. The new prefect team will take over after the Easter holidays to allow our Year 13 students to prepare for their A-level exams.